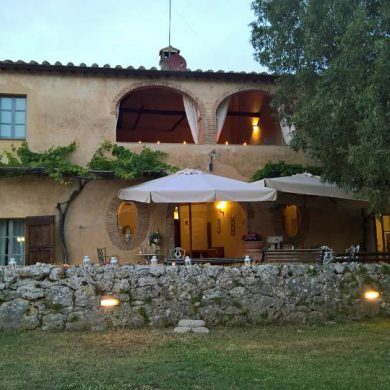 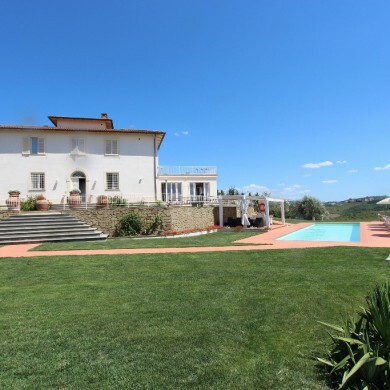 Located between Florence, Pisa, and Siena, this ancient hamlet is steeped in history and surrounded by beautiful countryside with several acres of oak forests as well as two private lakes, one of which is populated by swans. 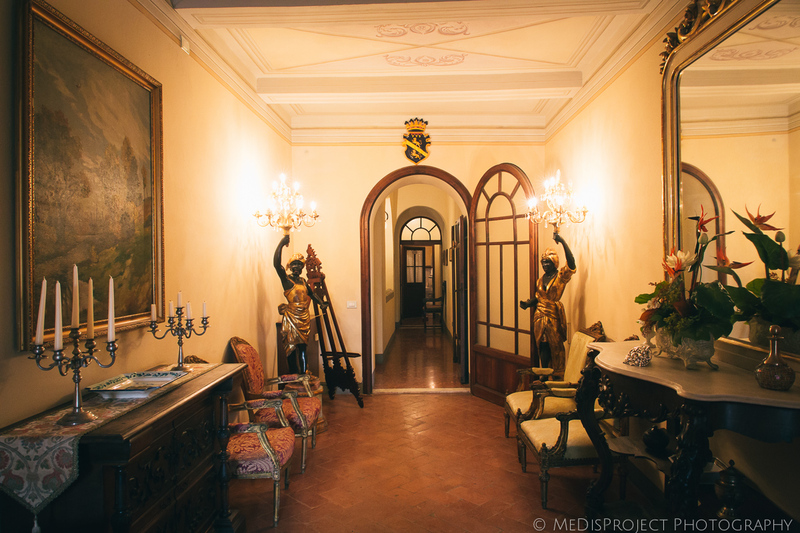 Originally built in the 1600’s, the property changed ownership several times over the subsequent centuries. 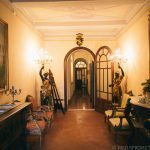 In 1998 the current owners began a thorough renovation, bringing the property back to its original architectural splendor while upgrading it to the highest level of comfort. 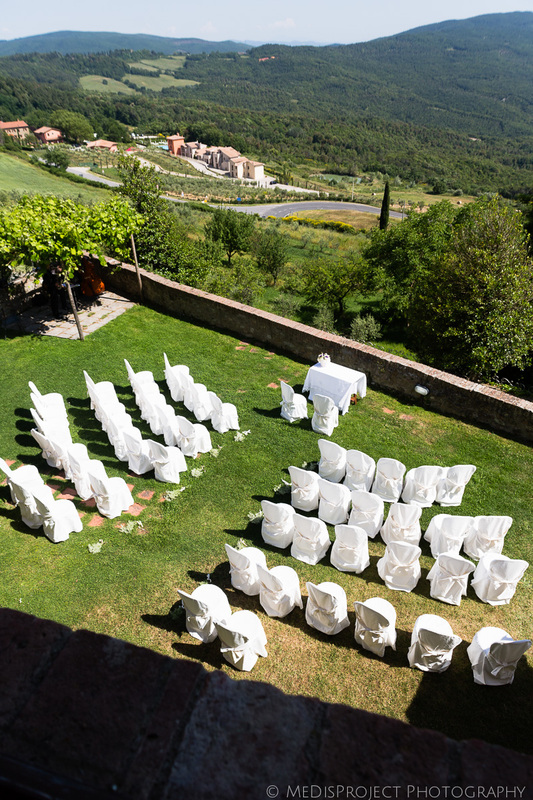 Villa Gambassi stands out amid the Tuscany wedding venues for its sheer elegance and stunning location. 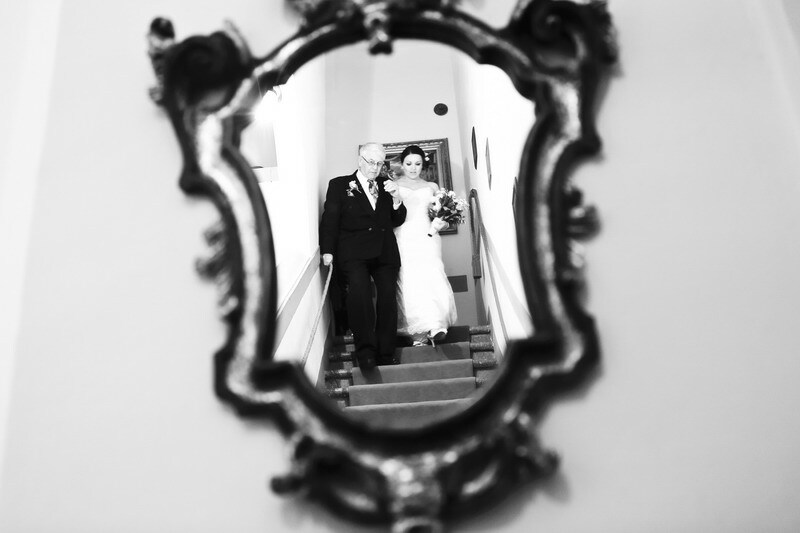 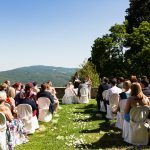 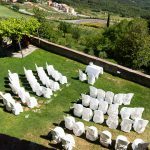 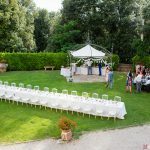 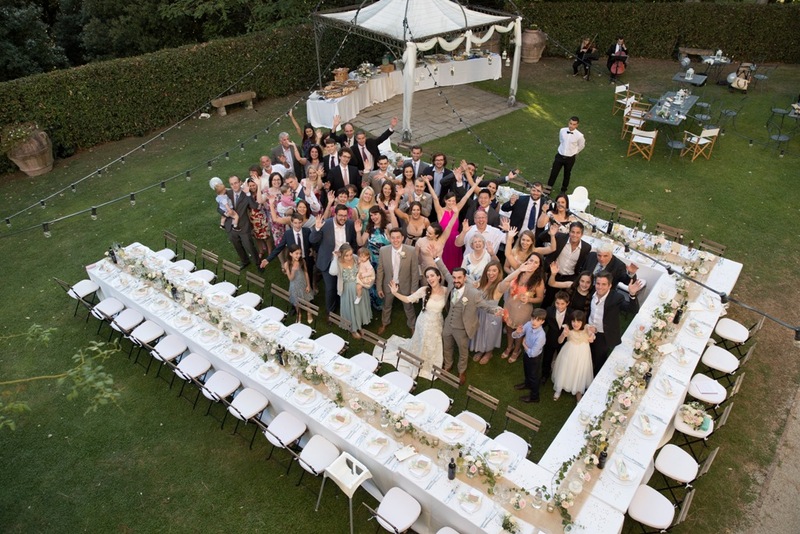 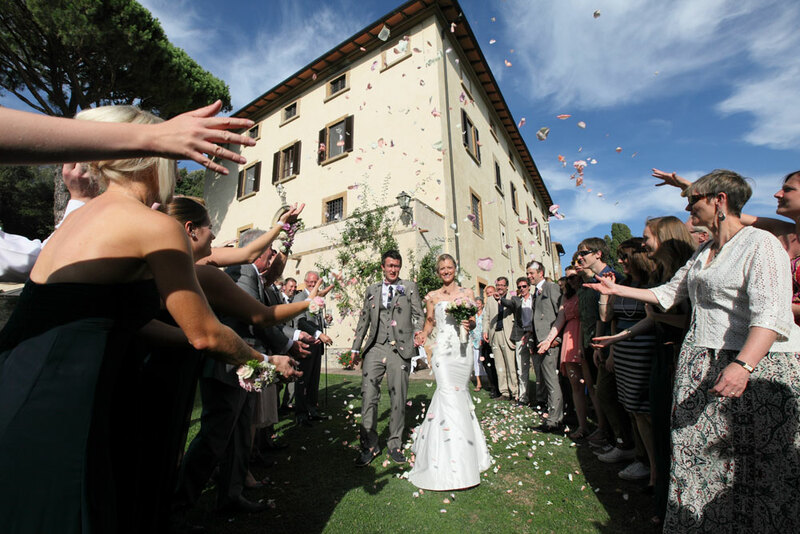 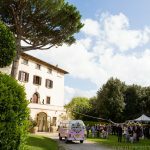 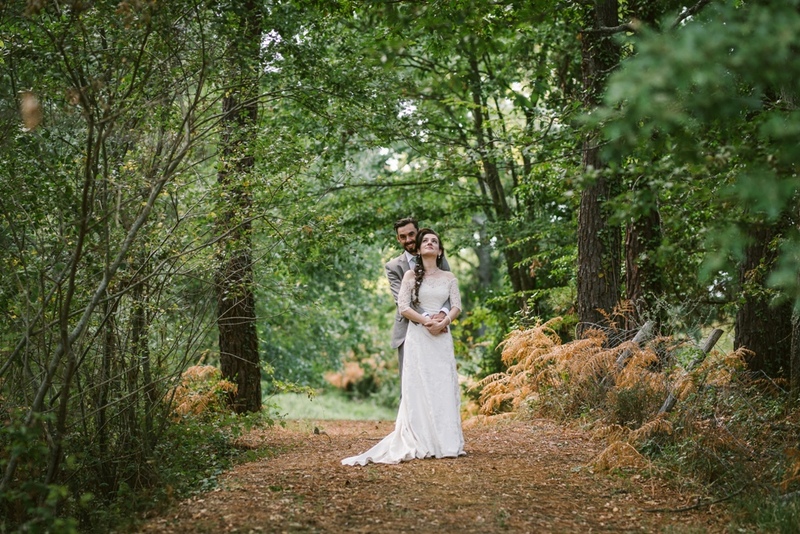 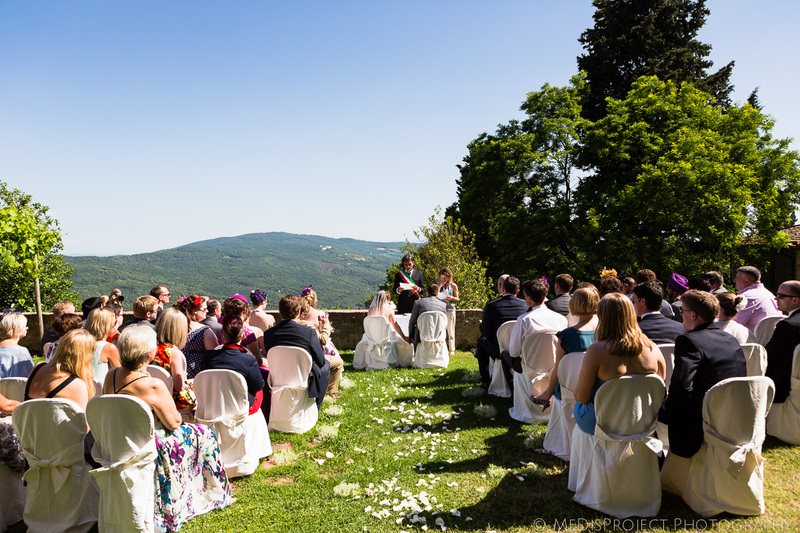 It is the ideal setting for your Tuscan wedding ; At Villa Gambassi, you can organize small to medium size weddings and can accommodate from 16 to 120 people. 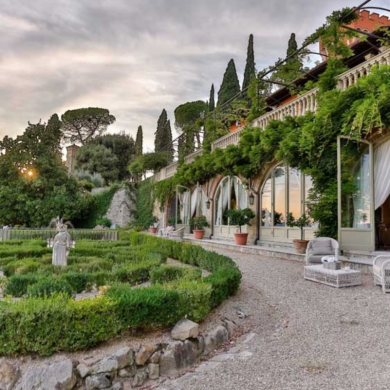 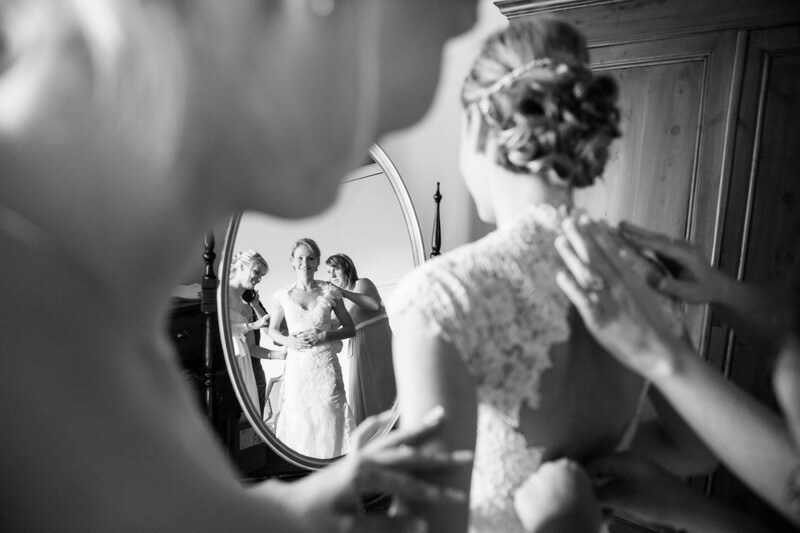 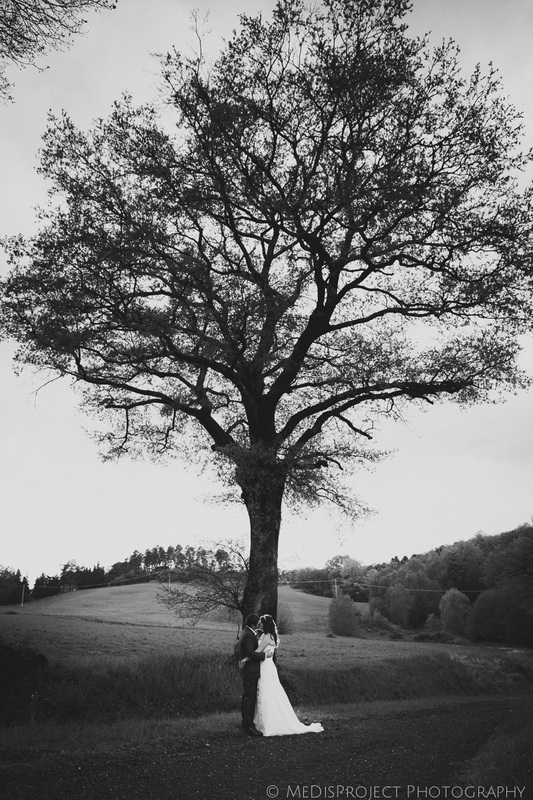 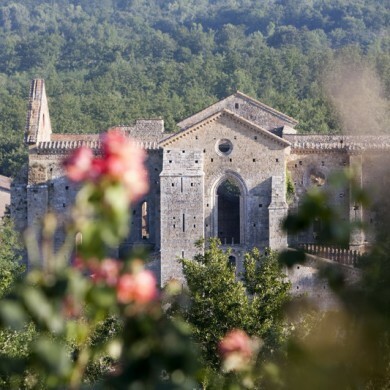 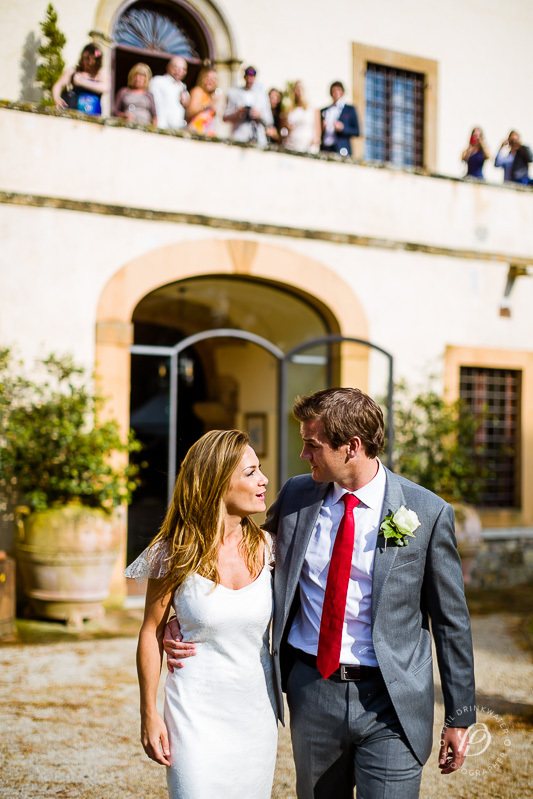 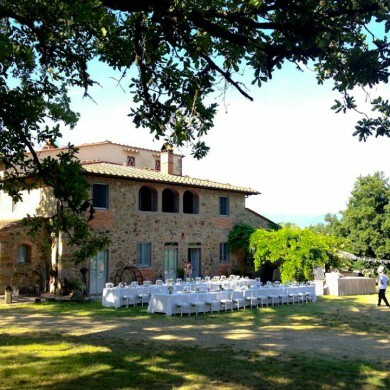 Vast yet intimate, Villa Gambassi is a magnificent setting to get married in Tuscany. 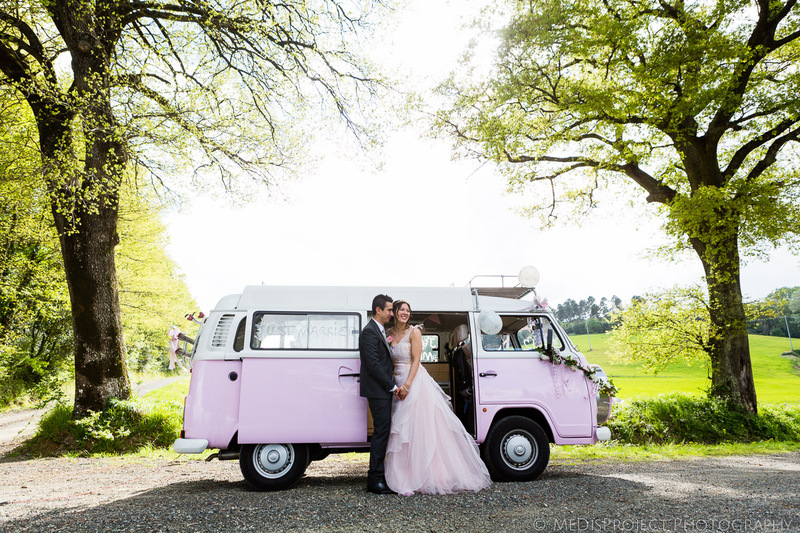 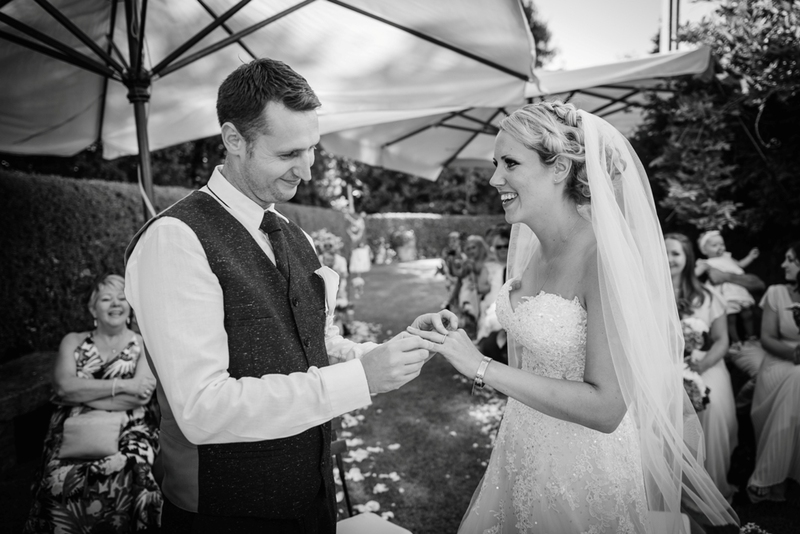 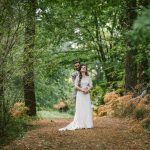 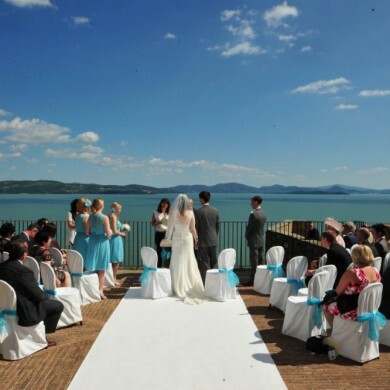 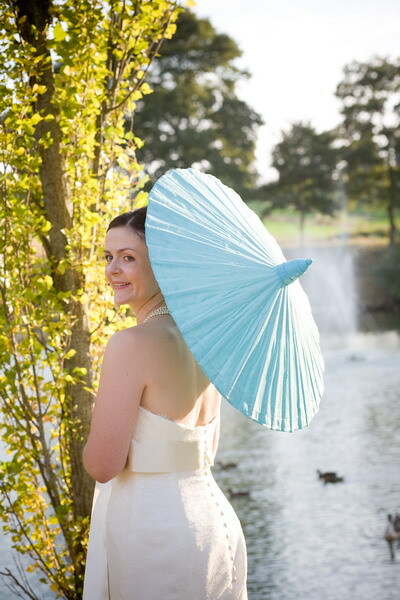 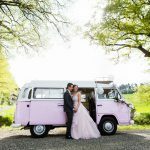 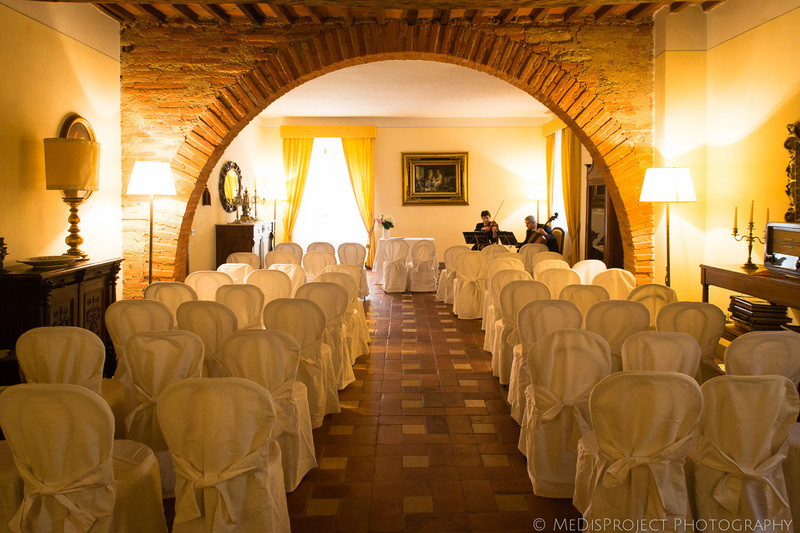 This is one of the few venues where you can have a legally binding ceremony onsite. 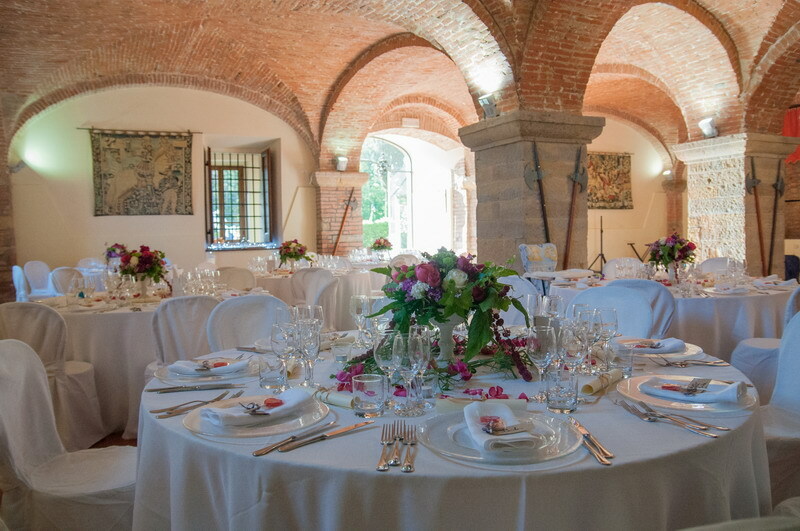 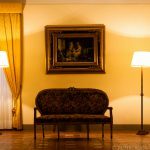 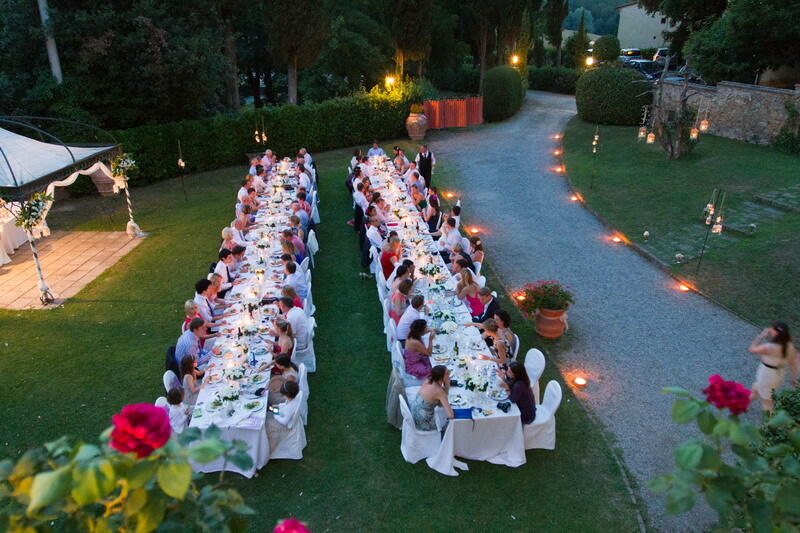 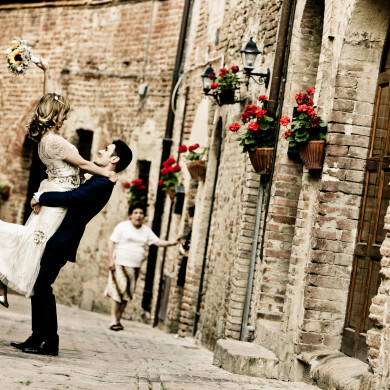 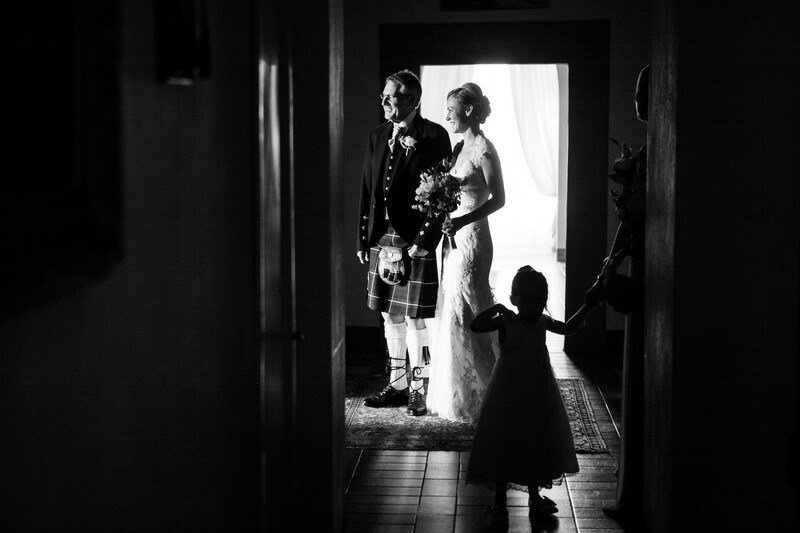 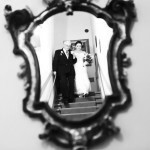 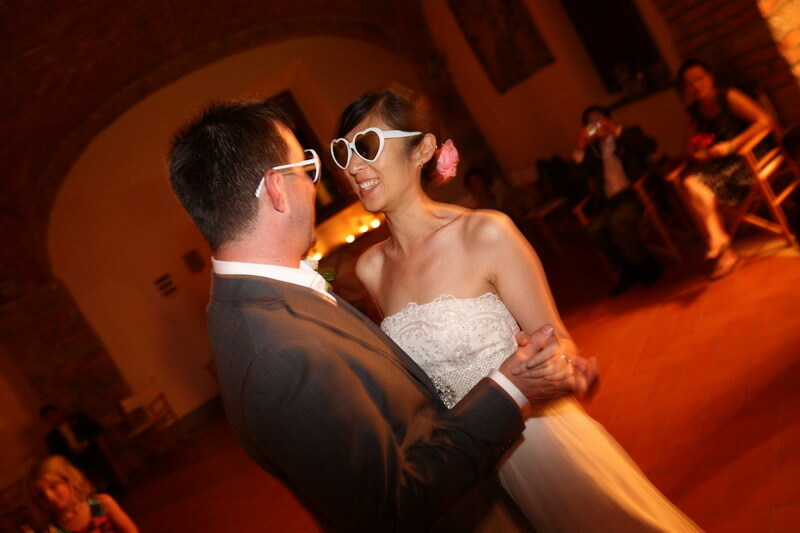 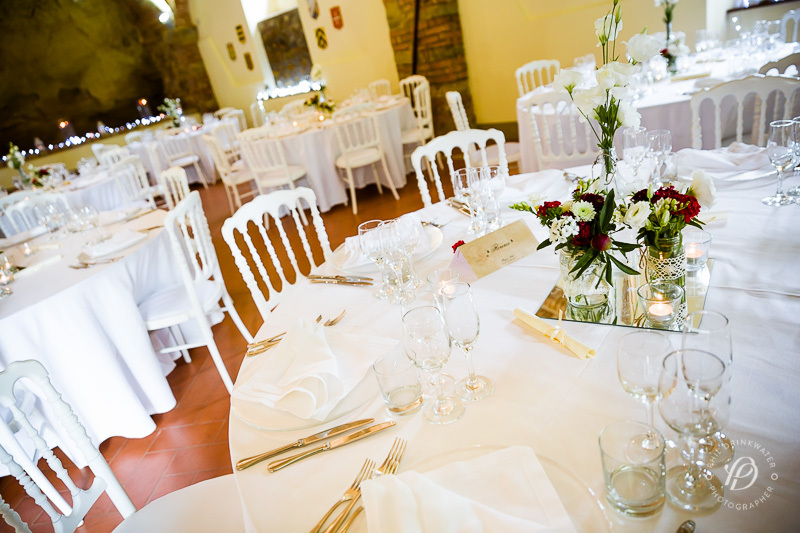 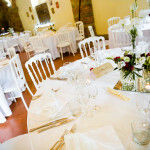 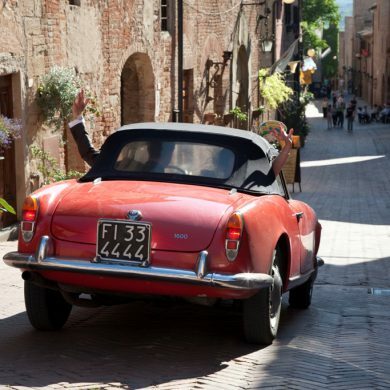 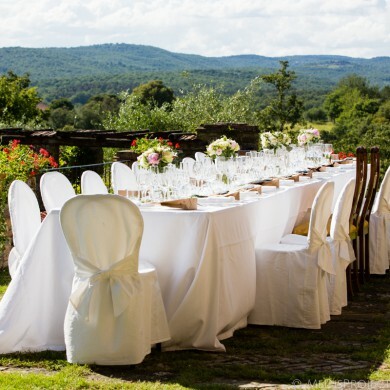 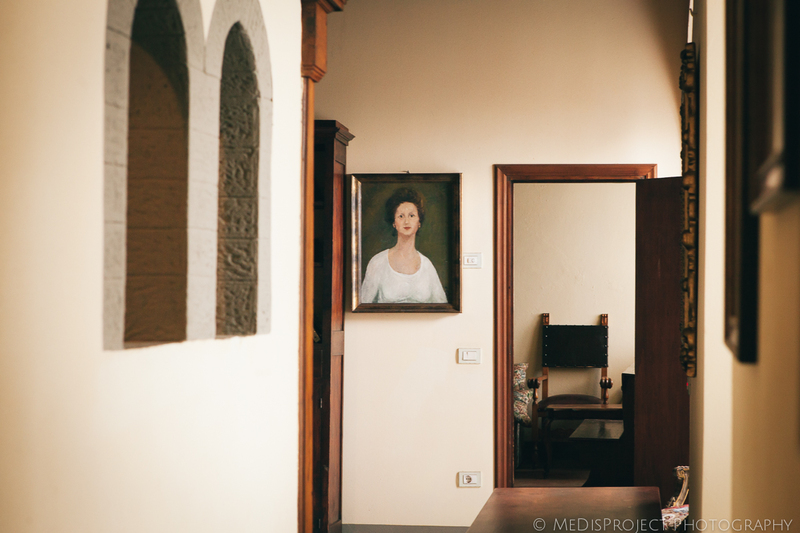 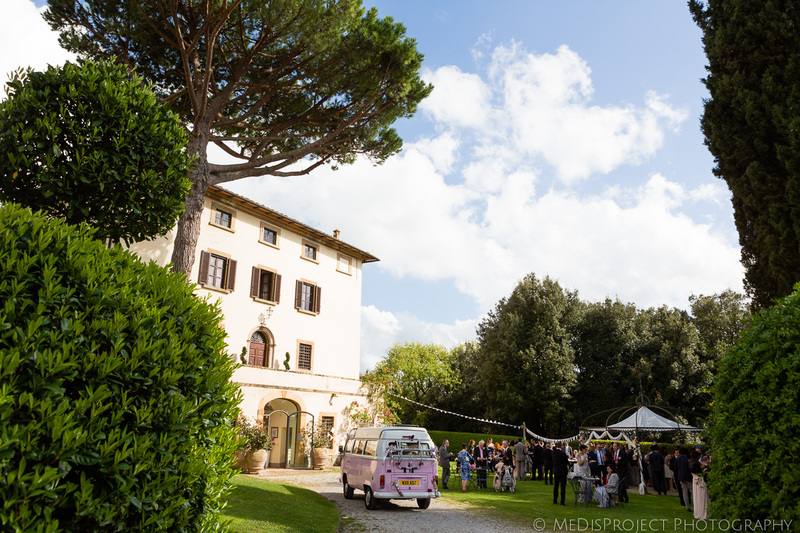 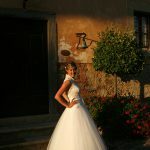 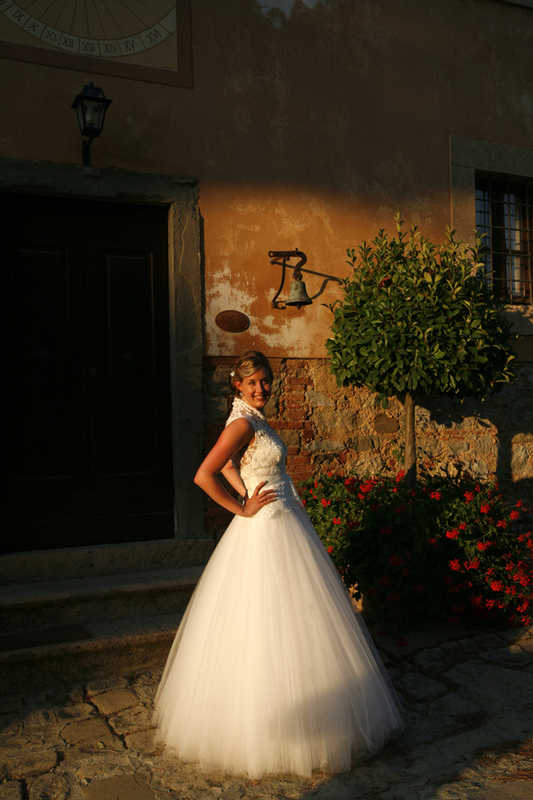 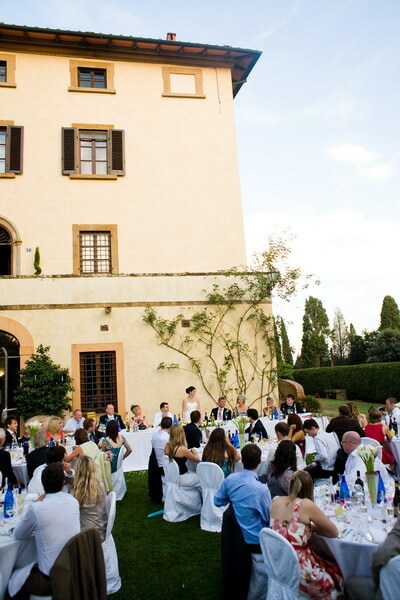 Villa Gambassi offers several options for your Tuscan wedding. 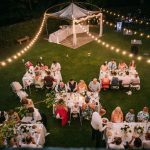 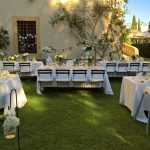 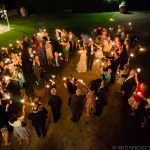 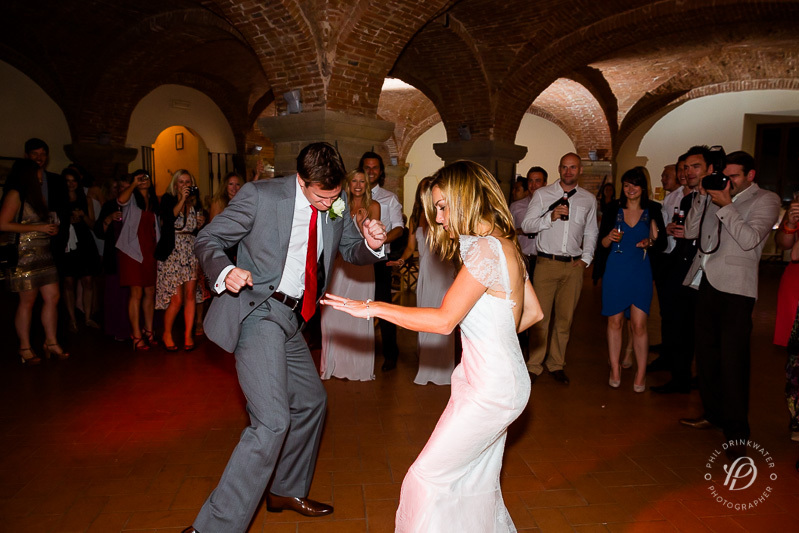 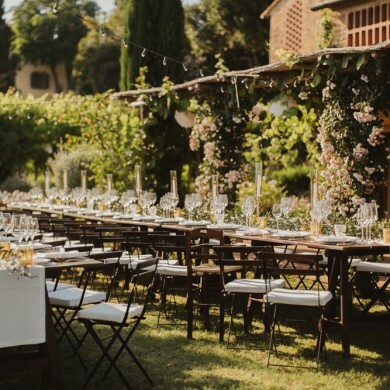 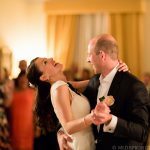 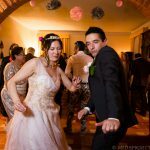 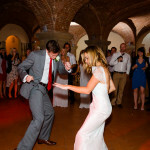 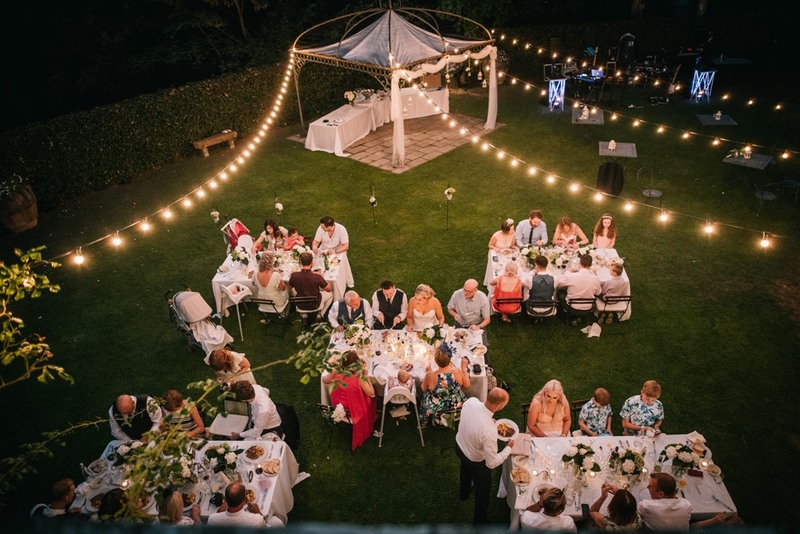 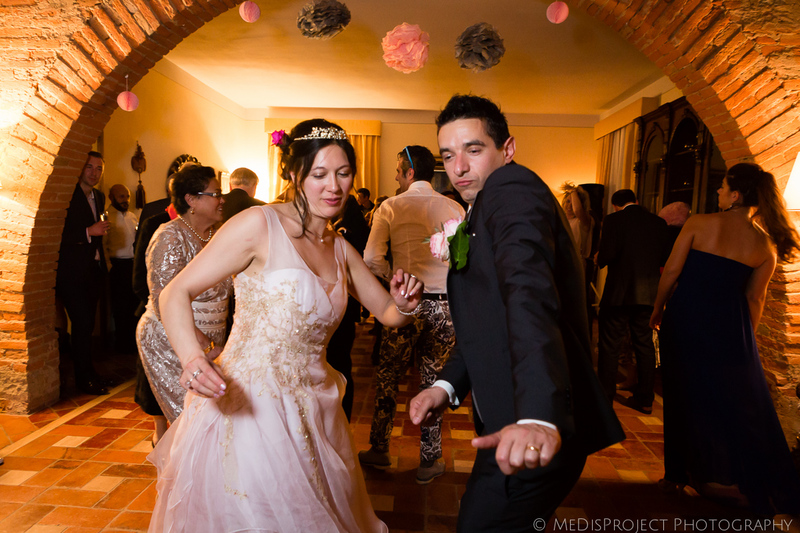 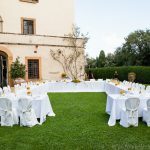 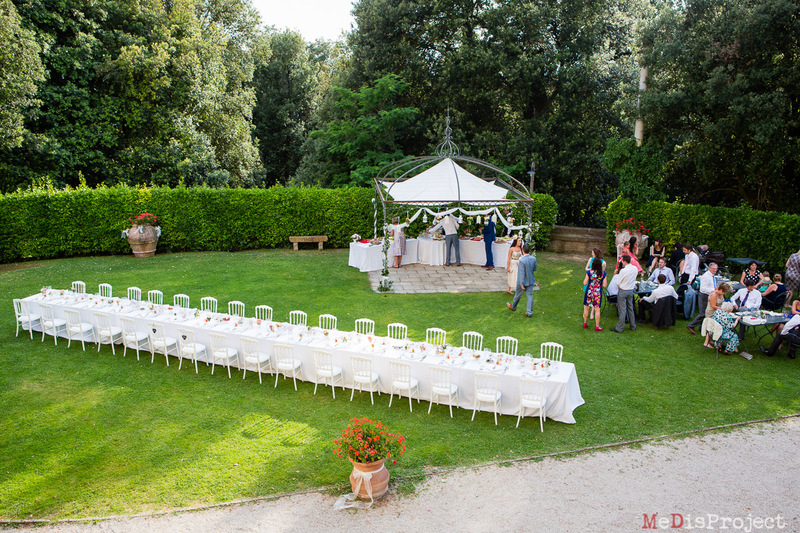 Depending on the number and style of Tuscan wedding you prefer, you can choose to hold the wedding reception in the beautiful gardens of the villa, on the lower ground floor of the villa (for larger parties) or on the upper ground floor of the villa (for smaller parties). 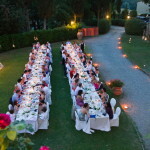 Villa Gambassi comprises a luxury villa with its own garden and pool (Villa Gambassi – sleeps 16). 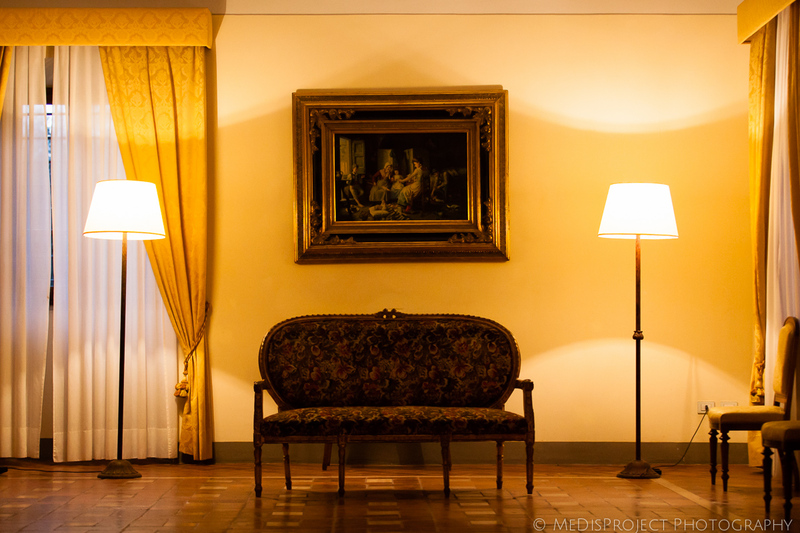 There are also 14 Apartments sleeping from 2 to 8, providing an additional capacity of 86 overnight guests (102 in total). 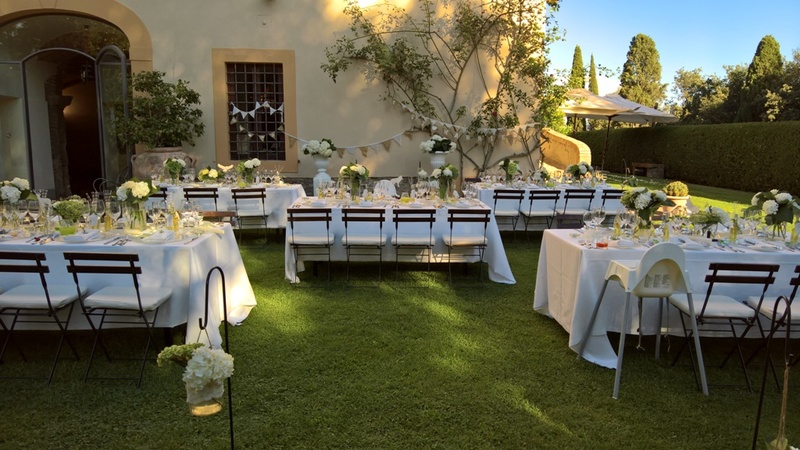 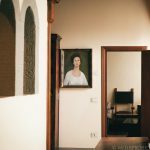 All the rooms have ensuite bathrooms, whereas each apartment has its own private outdoor space for eating or relaxing between festivities. 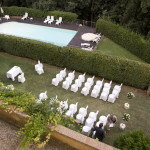 The apartments also share a beautiful panoramic pool (20×10 meters). 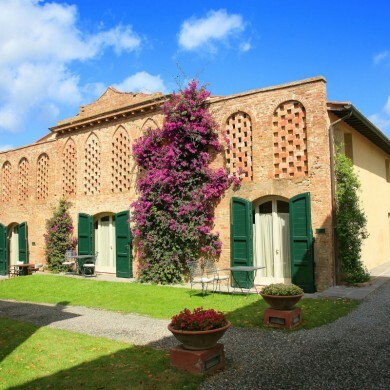 Villa Gambassi amenities include : Daily delivery of fresh bread during summer months; a shared laundry room ; private parking spaces for each apartment ; Sat TV in each apartments and in the villa. 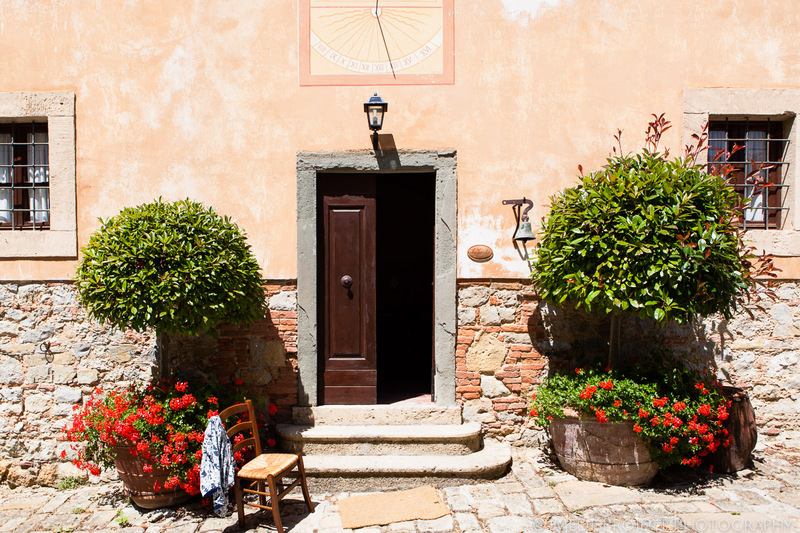 A typical Tuscan Trattoria is within walking distance (200 meters). 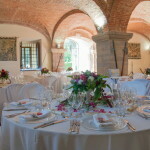 Cooking courses and wine tasting can be organized. 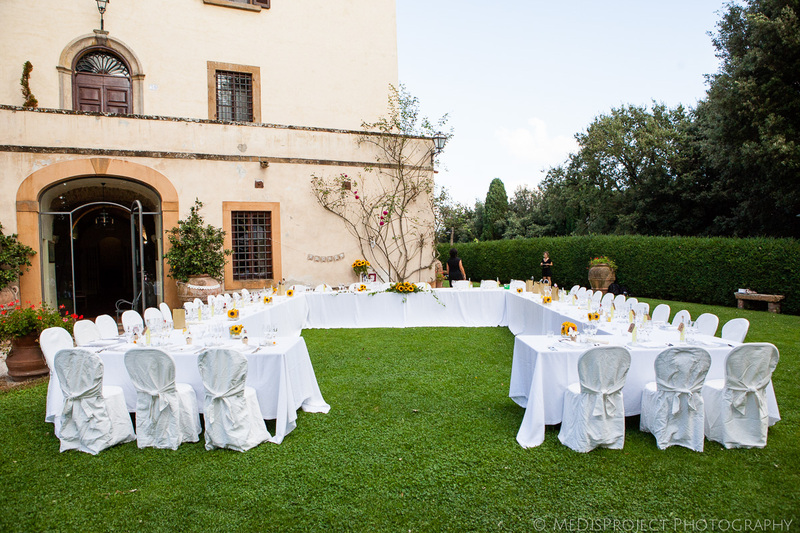 We often organize breakfast the day before or after the wedding. 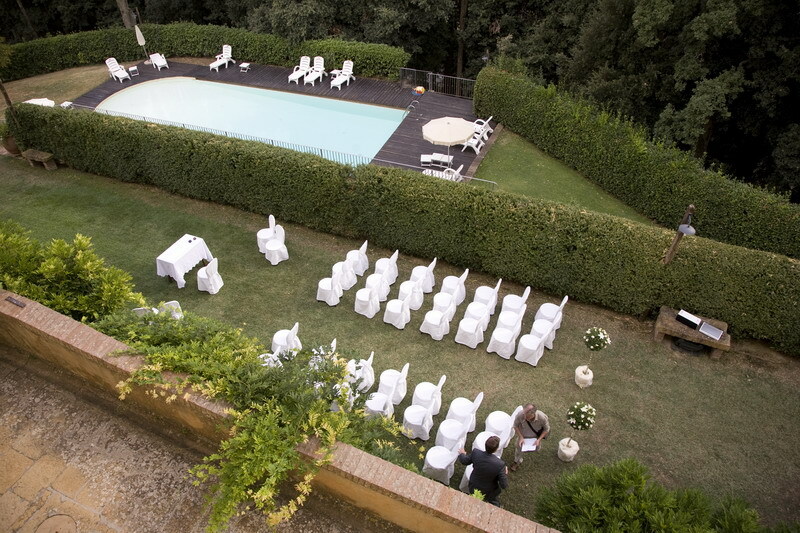 Villa Gambassi is surrounded by beautiful acres of oak forest. 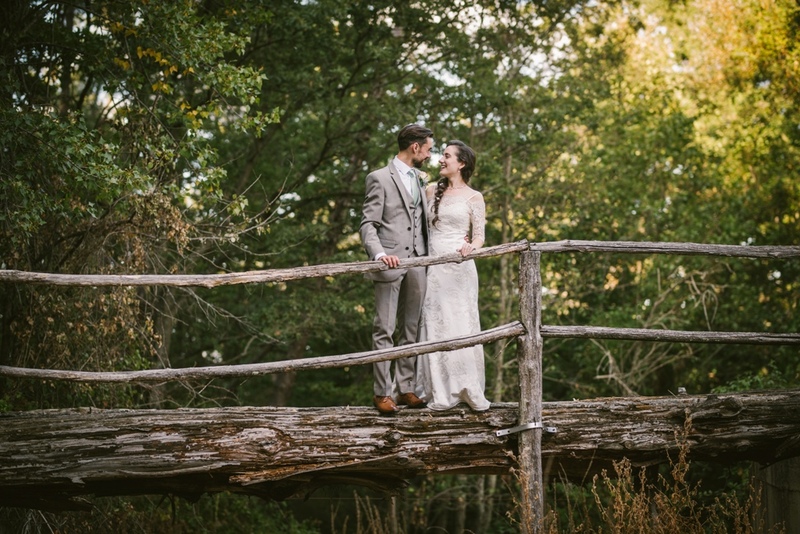 It also has two accessible, private lakes as well as a private park where deer roam freely. 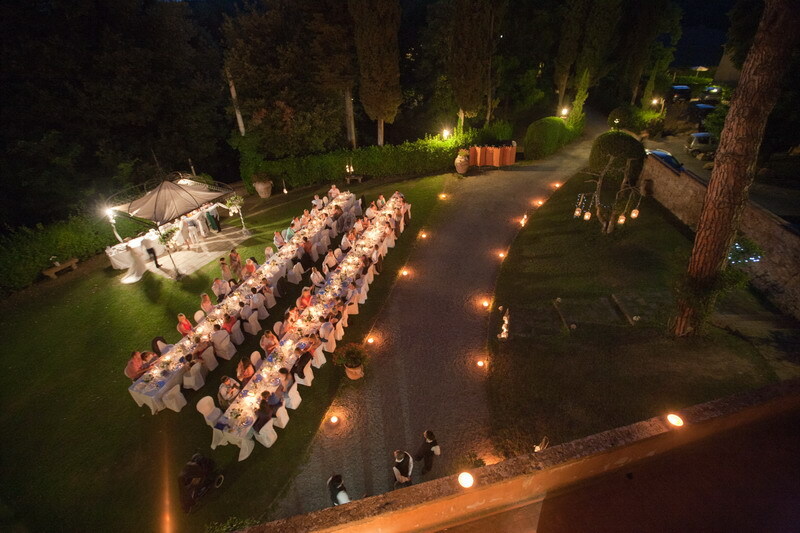 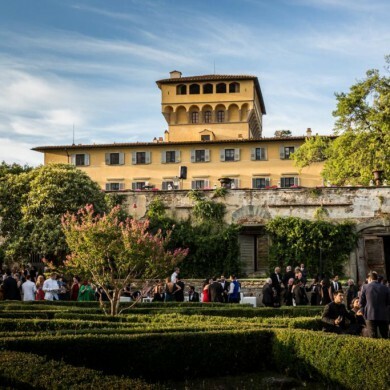 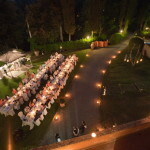 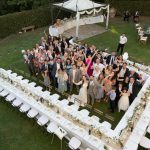 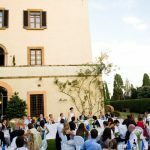 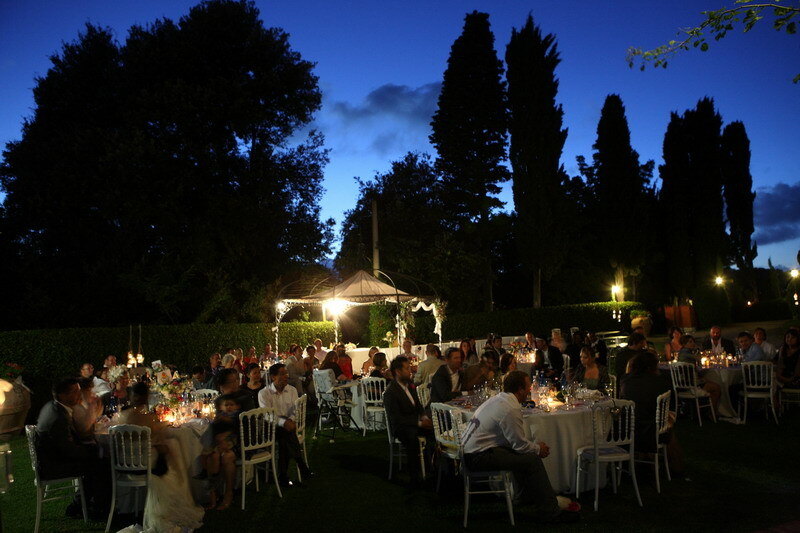 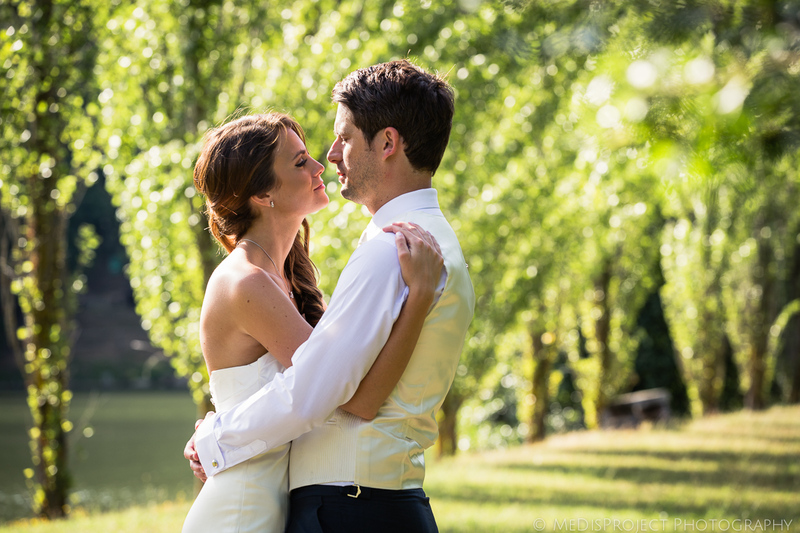 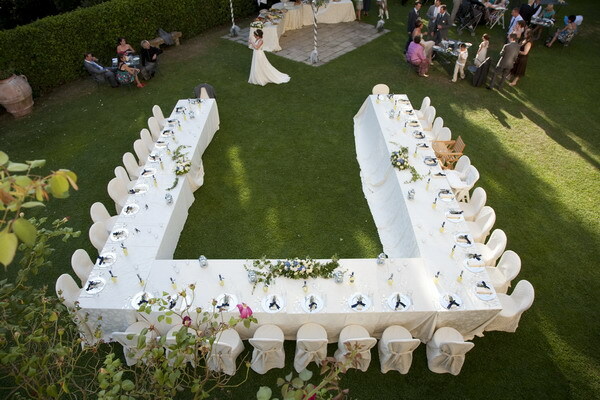 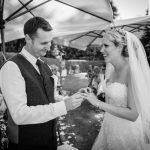 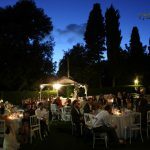 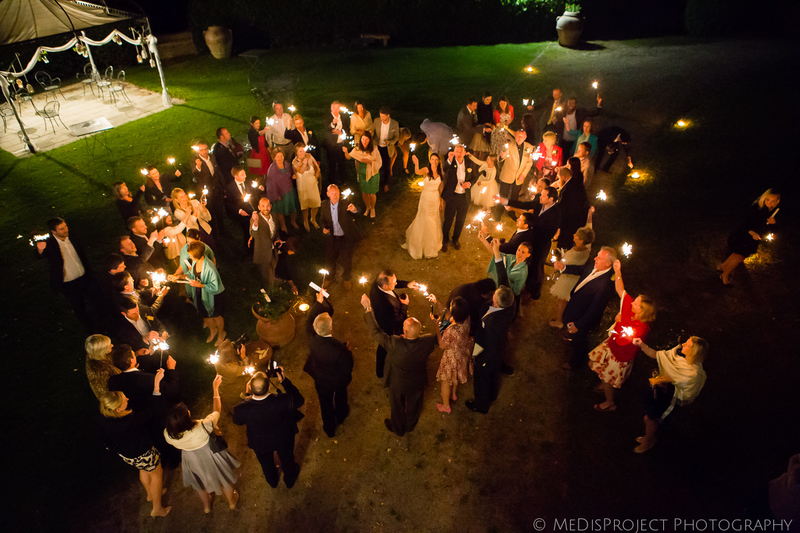 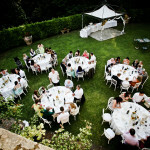 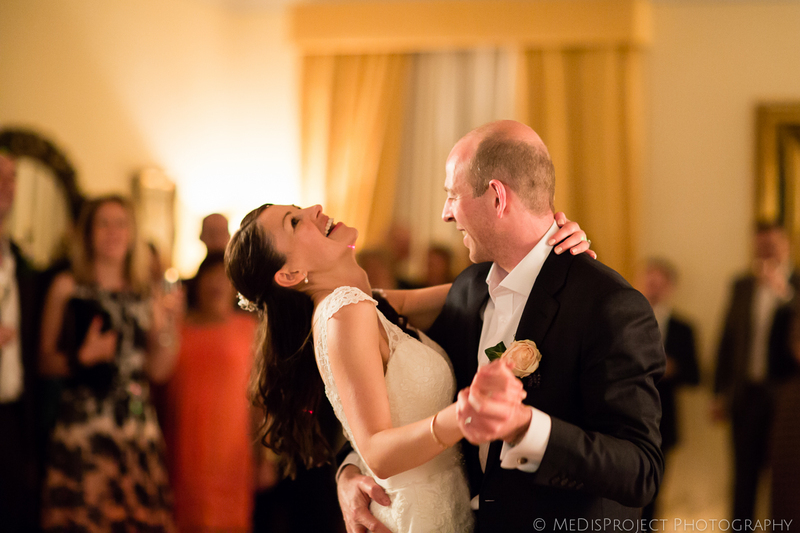 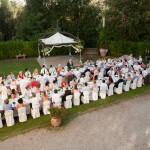 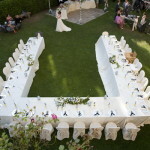 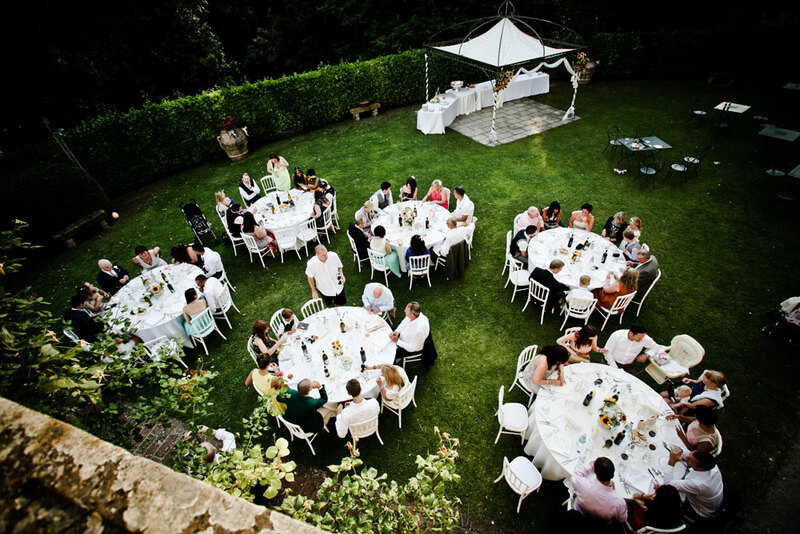 A Civil wedding can be organized at Villa Gambassi in the villa’s garden. 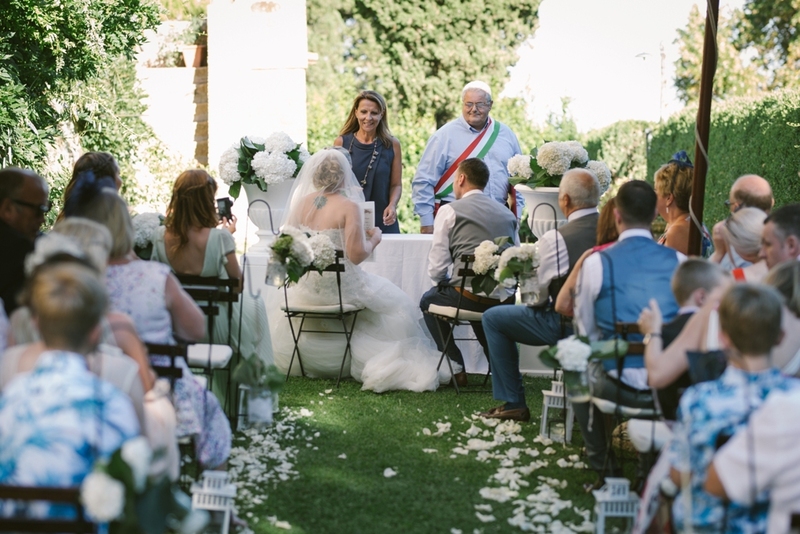 Please note that this is a very rare feature as civil wedding ceremony in Tuscany by law usually have to be performed at a local Town hall. 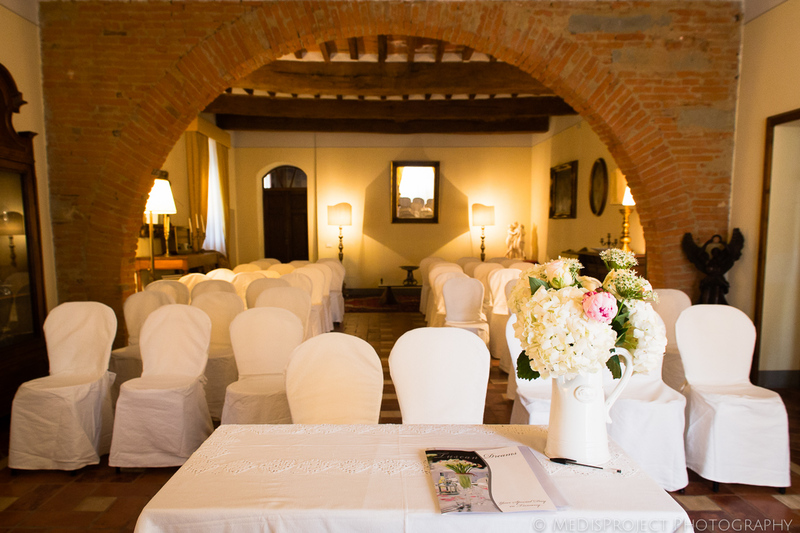 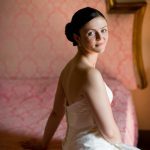 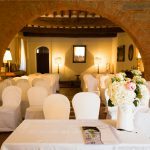 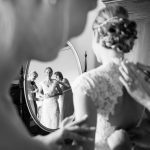 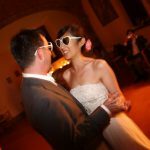 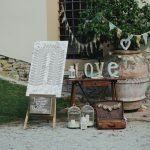 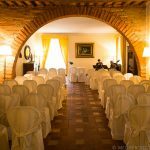 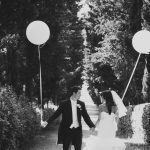 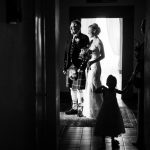 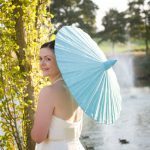 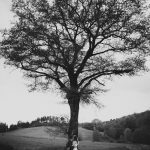 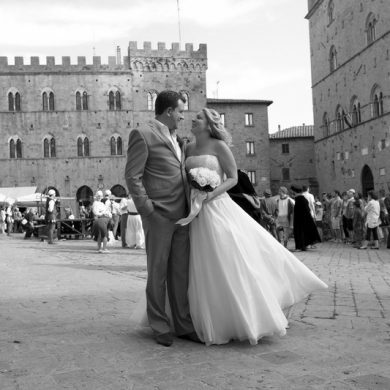 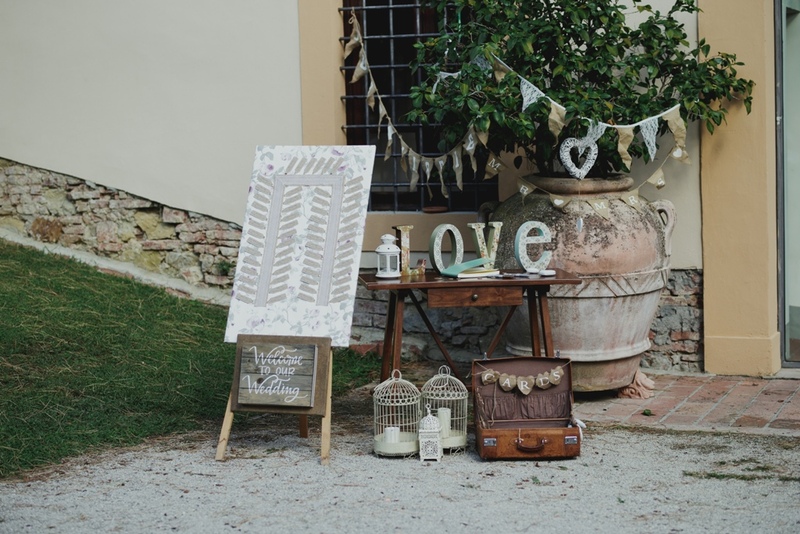 If you prefer to have your Tuscan wedding ceremony in a town hall then you still have a wonderful selection to choose from. 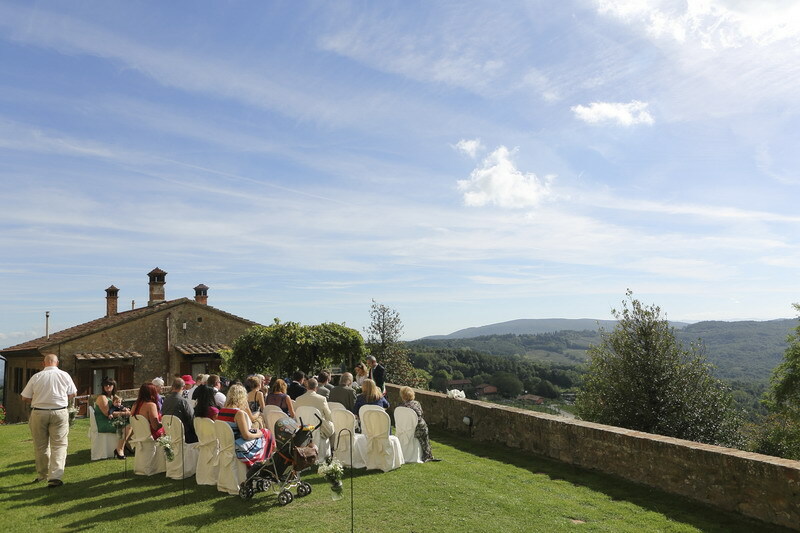 Town halls near the venue are, San Gimignano, Certaldo and Volterra. 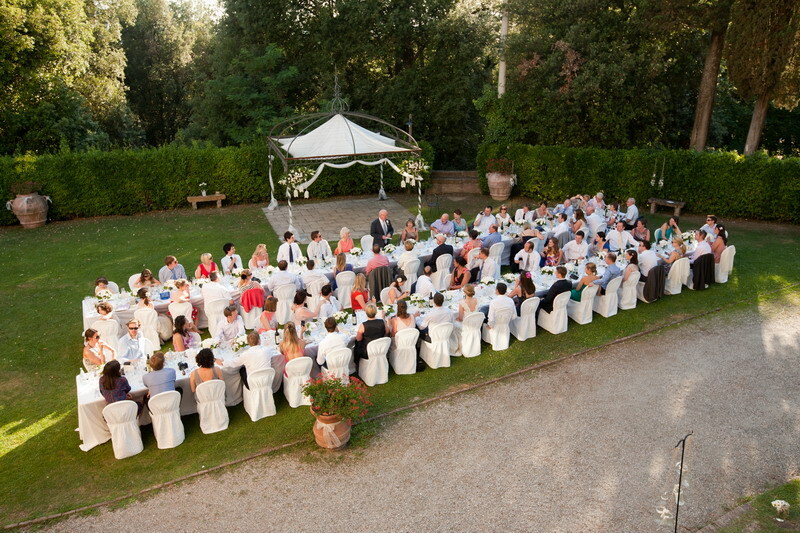 Blessing can be organized in the garden of the villa. 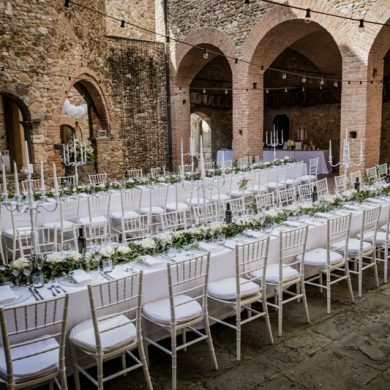 A Catholic wedding can be organized in the church of San Gimignano. 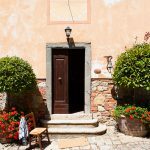 Nearest village for shops is San Vivaldo (6 km). 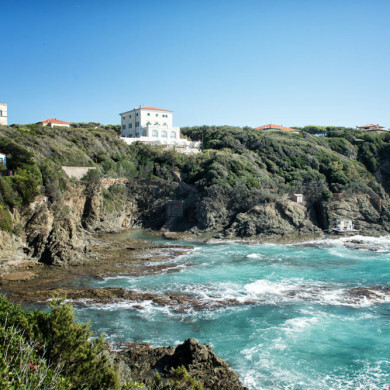 Guided trekking tours starting from the property. 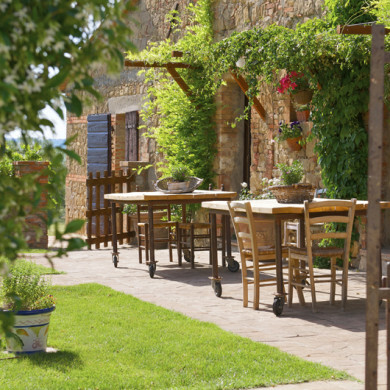 Tennis, golf (Golf Club Castelfalfi) and horse-riding are available at 8 km. 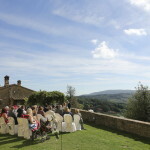 Other distances include : Certaldo 18 km, San Gimignano 10 km, Florence 60 km, Siena 47 km, Volterra 20 km.